Vayne Carudas Solidor from Final Fantasy XII is Dissdia Final Fantasy NT and Dissidia Dinal Fantasy Arcade's new playable character. 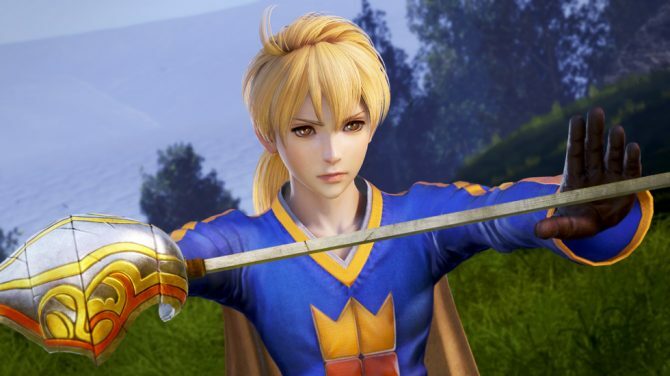 During a Dissidia Final Fantasy livestream from Tokyo, Square Enix revealed a new character that will appear in Dissidia Final Fantasy NT and in its arcade counterpart. 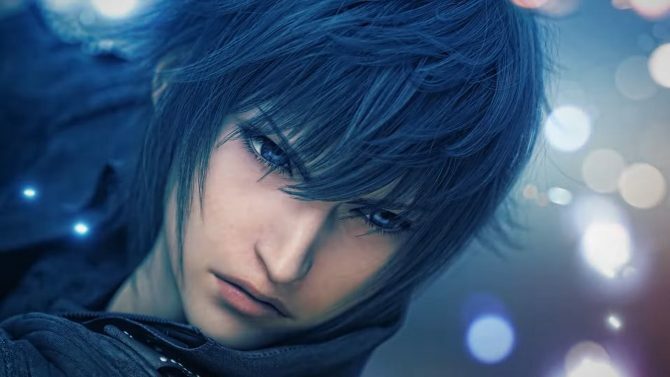 The new character was teased as male and coming from the second part of the numbered Final Fantasy series. 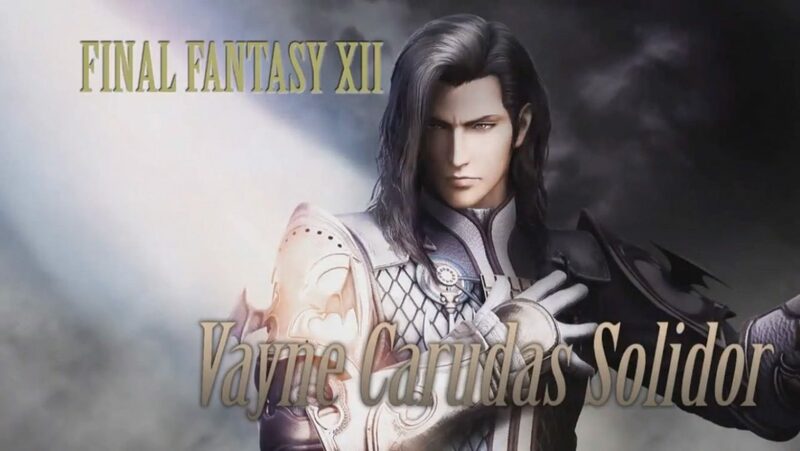 Turns out that he is Vayne Carudas Solidor, the main antagonist of Final Fantasy XII. He is a heavy-class character, and he will be implemented tomorrow in the arcade version in Japan, and in late April in the PS4 game. We also learn that on March 22nd we’ll get an update to the PS4 version that will include the addition of the Orbonne Monastery stage from Final Fantasy Tactics. On top of that, quite a few characters will get an update to match the one that was released in the arcade version on February 22nd. A command list will also be added, and the character introduction text will be adjusted to offer more information. Funnily, at this point, Director Takeo Kujiraoka slipped and revealed Vayne before he was supposed to, sparking hilarity among the developers and audience in the studio. 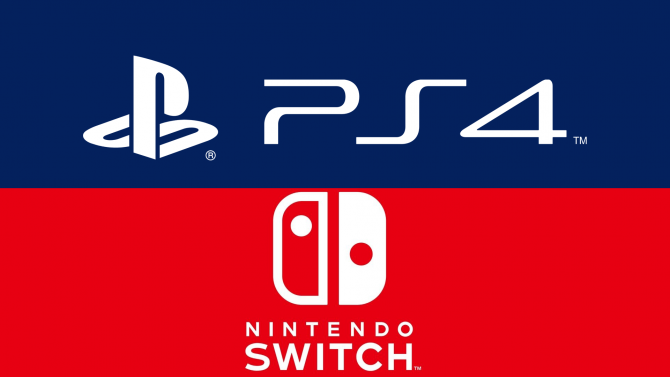 Dissidia Final Fantasy NT is currently available exclusively for PS4. You can check out Vayne’s trailer and moves in the videos below. Square Enix announces that the next DLC character for Dissidia Final Fantasy NT for PS4 and its arcade counterpart will be revealed on May 15th.